To use Foxwell NT510 to diagnose BMW with 20pin socket, you will need this cable. 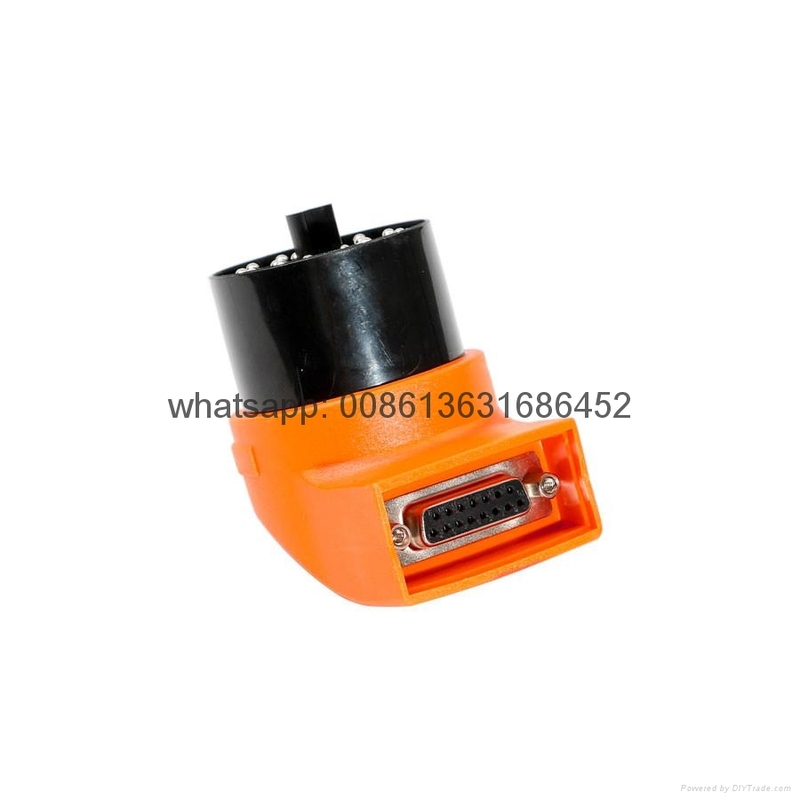 Your original BMW 20pin connector damaged or lost, you will need this cable. Works together with Foxwell NT510 Multi-System Scanner(USSC283). It is only a BMW 20 Pin and Extension Cable and can not be used alone. To use Foxwell NT510 to diagnose BMW with 20pin socket, you will need this cable. 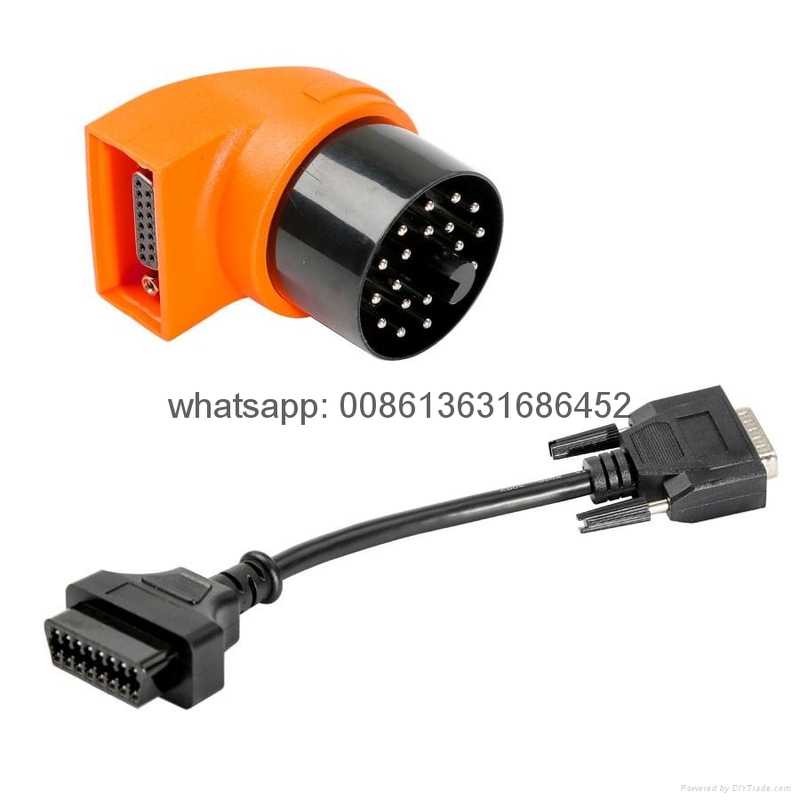 Your original BMW 20pin connector damaged or lost, you will also need this cable.